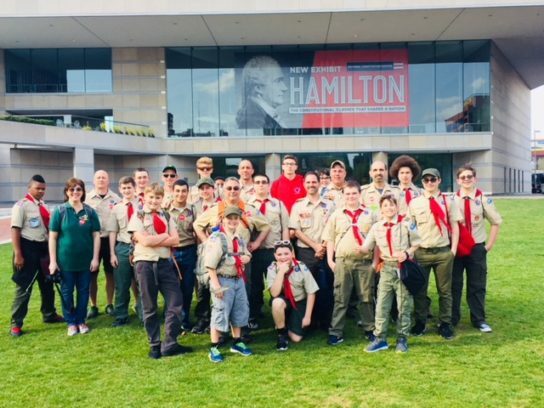 Welcome to the Official Web Site of Boy Scout Troop 1, Brewster, New York. We belong to the Westchester Putnam Council of the Boy Scouts of America, Muscoot District. We encourage any boys from Brewster and its surrounding areas, who may be interested in Scouting, to consider JOINING US. Scouting is a great adventure. We meet at Brewster High School, on most Tuesdays, at 7:30PM. Check our Troop Calendar for more details.